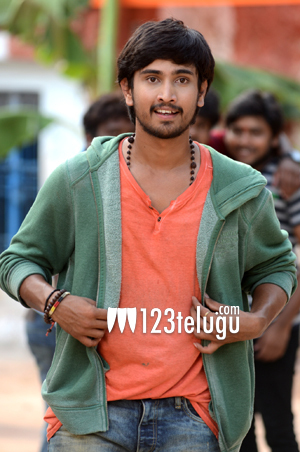 Actor Raj Tarun’s rise in films has been phenomenal. With two back-to-back hits, the young hero is one of the most in-demand heroes in TFI. Currently, Raj is awaiting the releasing of Kumari 21F, which was produced by director Sukumar. Raj also has a film to be directed by Ram Gopal Varma and veteran filmmaker Vamsi. As per the latest update, the young actor has signed a multistarrer which has Manchu Vishnu as the lead hero. The film is an official remake of a superhit Punjabi comedy film and it will be directed by G Nageswara Reddy, who earlier gave Vishnu a solid success in the form of Denikaina Ready. Noted producer Anil Sunkara will produce this film under his AK Entertainments banner. The shooting is expected to commence soon. Keep watching this space for more details regarding this project.